This post is the seventh in our series interviewing members of our GoustoTech team. 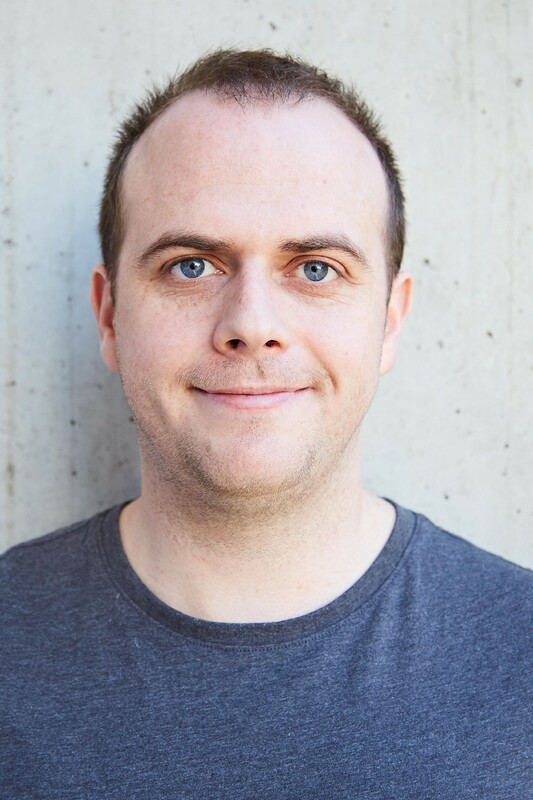 In this post we meet James Carson who leads our Platform squad who are responsible for our automated infrastructure and underlying platform on AWS. Please introduce yourself and tell us about your role at Gousto. My name is James and I am the Lead Platform Engineer at Gousto. My responsibilities include working as part of my team to deliver our team goals, planning the platform roadmap, managing other teams requests and supporting fellow engineers in performing their daily tasks. The Platform teams goal is to maximize our squads ability to deliver and manage high quality software. We are responsible for managing the pipelines to deploy software into our many environments and providing monitoring and alerting tooling. It is also important to note we are not an operations team, here at Gousto we have the philosophy of you build it, you run it. This means development squads are responsible for their application and the Platform team enables them to do so. How long have you been at Gousto? How many boxes a week were we selling when you joined? I joined Gousto in November 2017. Gousto is an incredibility fast-moving business and every week we challenge our platform to deal with new levels of traffic. We were serving around 22,000 boxes per week when I joined. Can you tell us a little about your journey until arriving at Gousto? After graduating from the University of Dundee I moved to London and joined Accenture. One of my first projects at Accenture was creating the infrastructure for a Web Platform running on the Amazon Cloud. I quickly became a massive fan of AWS and remember when AWS just consisted of a handful of services. During my remaining time at Accenture I continued working on AWS projects for different clients. I then joined Metapack where my first project involved migrating Metapack’s main application from a number of data centres to the AWS cloud. Metapack was a very exciting place to work being an API service uptime and platform performance was key. This helped me understand the importance of monitoring and alerting and how automation can vastly improve the stability of a platform. I was able to get more experienced using tools such as Ansible, VMware, Jenkins, ELK and got my first opportunity of managing a Platform team. After three years at Metapack I was looking for a new challenge and decided to join Gousto. What made you decide to join Gousto? After my time at Metapack I wanted to get more hands-on, as in my previous role I was moving further away from the technology and more towards team management. Gousto was exactly the opportunity I was looking for as the role allowed me to do this. I was already a Gousto customer and really enjoyed the product Gousto offered. What has been the most exciting thing you’ve worked on at Gousto since joining? One of the most interesting challenges we face at Gousto is dealing with the day-to-day traffic peaks on our Platform. This is not just limited to the customer facing platform but also the infrastructure running our data algorithms used to optimize our warehouse. Working with the data scientists we have introduced the use of containers and AWS Batch. This allows us to parallelise the algorithms and make use of the scalability of AWS. This will not only give us the on-demand capacity we need but should reduce our overall cost. What are you looking forward to over the next 6 months at Gousto? Containers! As mentioned the Platform team has already started on the path of using containers to improve the throughput of our data algorithms. We have also started to investigate how containers could be used on our Web Platform to improve build times, costs and developer productivity. We are hoping to move the majority of the platform to containers by mid-2019! How would you describe the culture at Gousto? After joining Gousto the thing that stands out most is everyone’s passion and excitement surrounding all the different areas of the business. Everyone is working together to provide a great service for our customers! Why would you suggest that someone considers joining us in GoustoTech? Gousto is a fast paced and exciting place to work. It is clear that Gousto’s management understands how technology is key to our businesses success. This means tech comes first at Gousto, which is a brilliant environment to be in. I would highly recommend it! The official account for the Gousto Technology Team, a London based, technology-driven, recipe-box company.